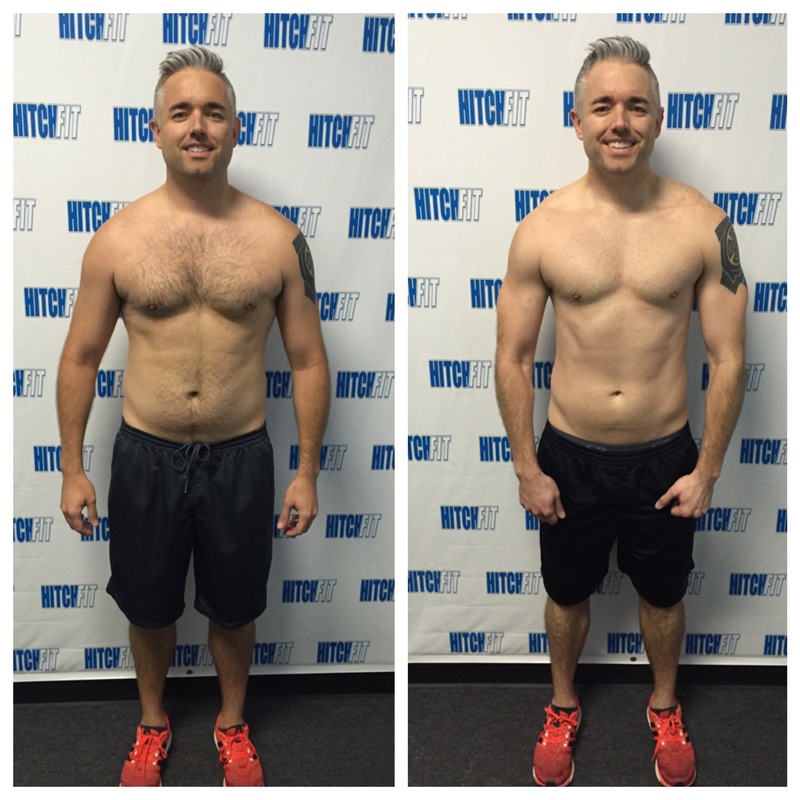 Patrick learned that his Preconceived Notions of what a Hitch Fit transformation would be like were wrong! Read on to find out what he discovered. 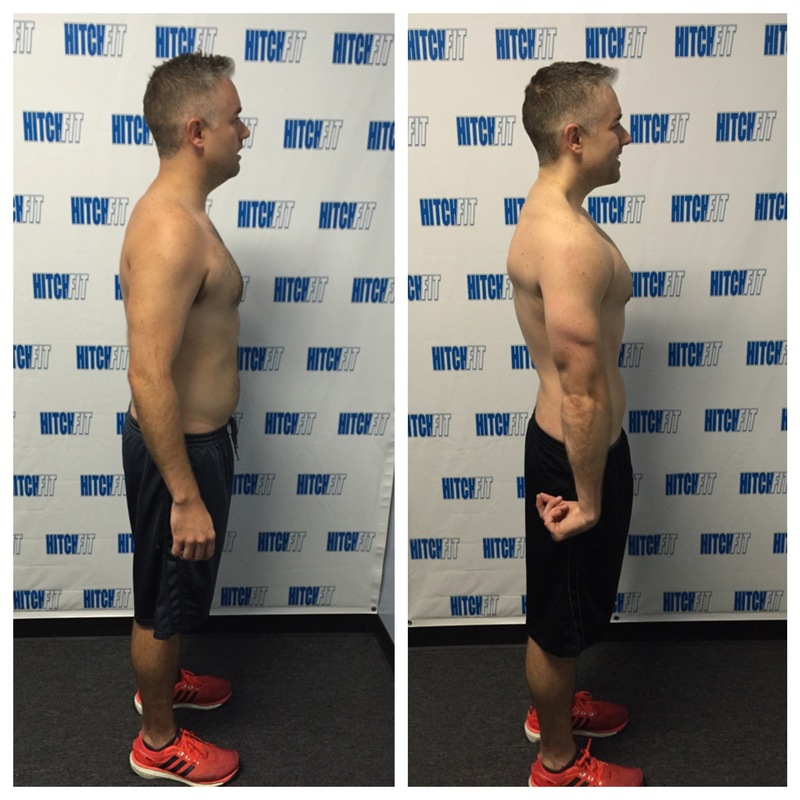 Preconceived notions about Hitch Fit are wrong! Before and After success of Patrick. 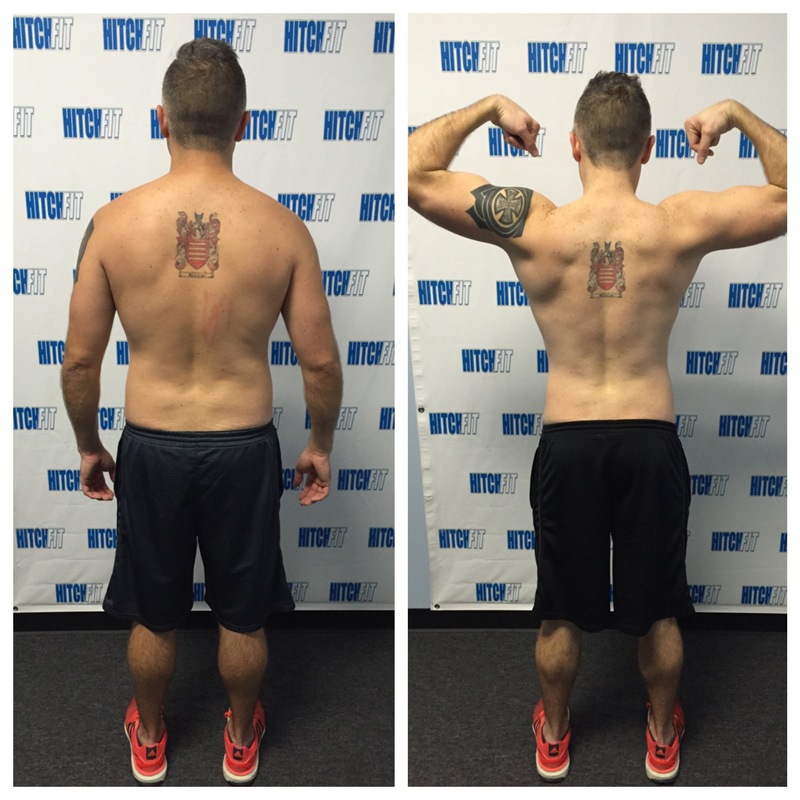 Are you READY for your TRANSFORMATION with Deron at the Overland Park Hitch Fit Gym? Or call 816-753-8900 and request to train with Deron.